A few weeks back I decided to give my Ikea Frosta Stools a bit of a change. Though I’m a big fan of light coloured furniture I really wanted a change and I wanted to make the stools darker. I have started to decorate my guest bedroom and I drew on the Autumn months for inspiration. I’m loving all the beautiful darker and warmer colours getting around at the moment. The bed in the room is white so there is plenty of room to integrate darker colours into the room. I wanted the bedside tables to be either dark or a standout colour like blue or yellow. I haven’t yet found the “perfect” bedside tables yet so in the meantime I’m using these Frosta Stools as small bedside tables with pretty blues, yellows, golds and browns to decorate the room. How pretty are these flowers I purchased at the markets the other day?! 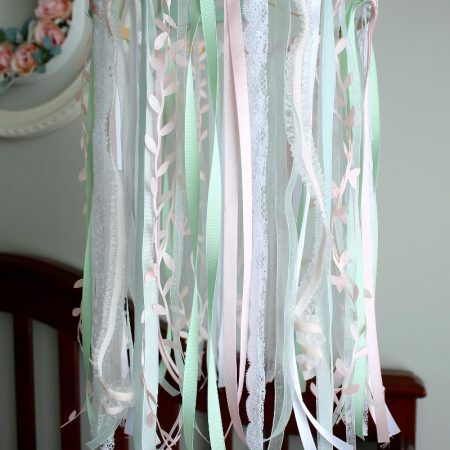 I fell in love with the beautiful pastel pinks, creams and purples. Just gorgeous. 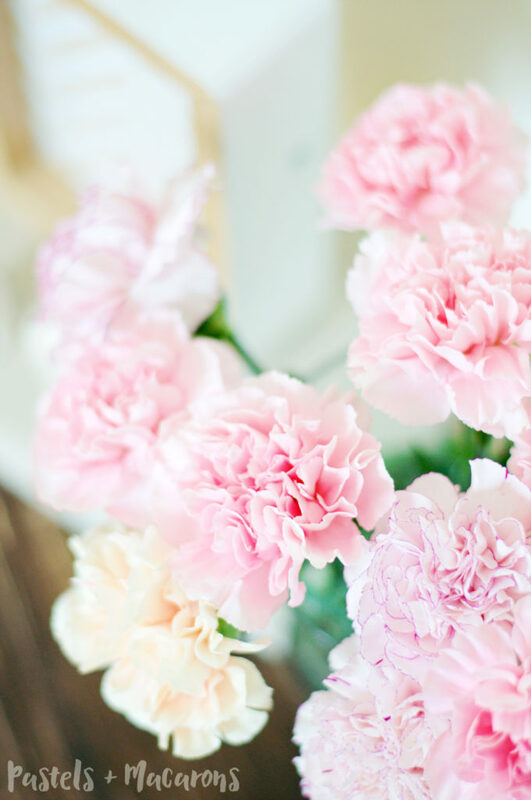 These flowers have nothing to do with the overall look of the room or even this blog post but I just thought I would mention how much I love them! haha. 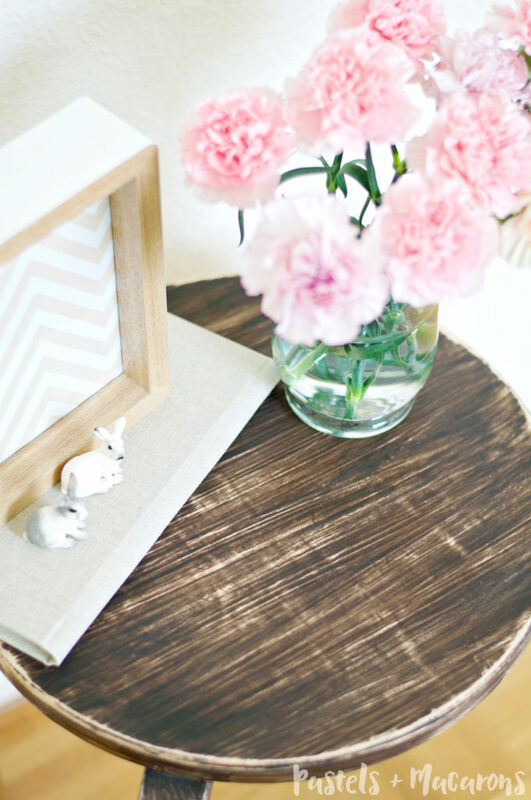 I decided to create a rustic, old, worn look as I’m wanting to add rustic elements to the room. 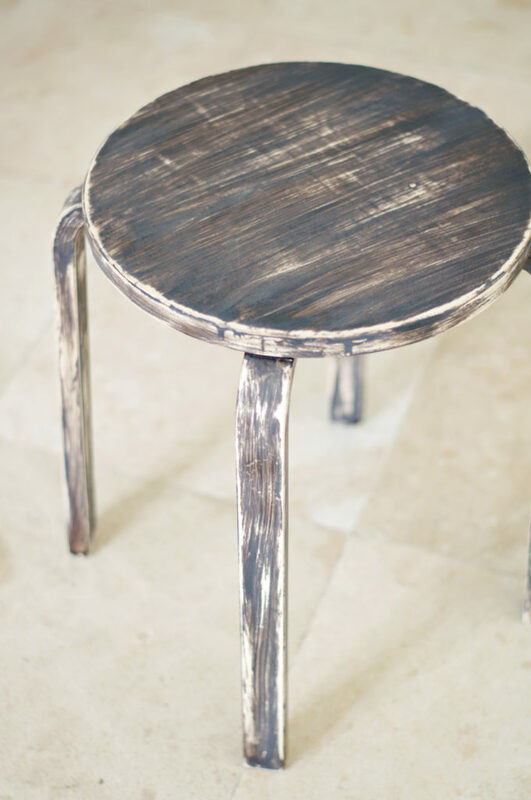 I love rustic and vintage decor but I also like hints of modern elements so I though it would be cool to integrate both a modern stool with a rustic paint job to it. I like it, I feel it worked out nicely. I know it’s not everyone’s cup of tea (aka… my husband) but hey, whatever. I’m the one doing all the decorating not him! 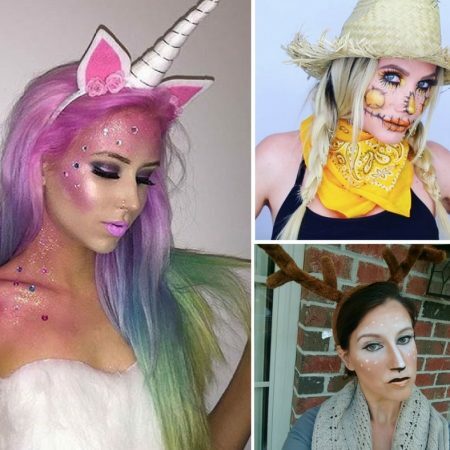 The steps to recreate this looks are SO simple and quick. the only part that takes ages is the drying process. Here’s the before. It’s nice but I just wanted something different and more suited to the room styling I had in mind. 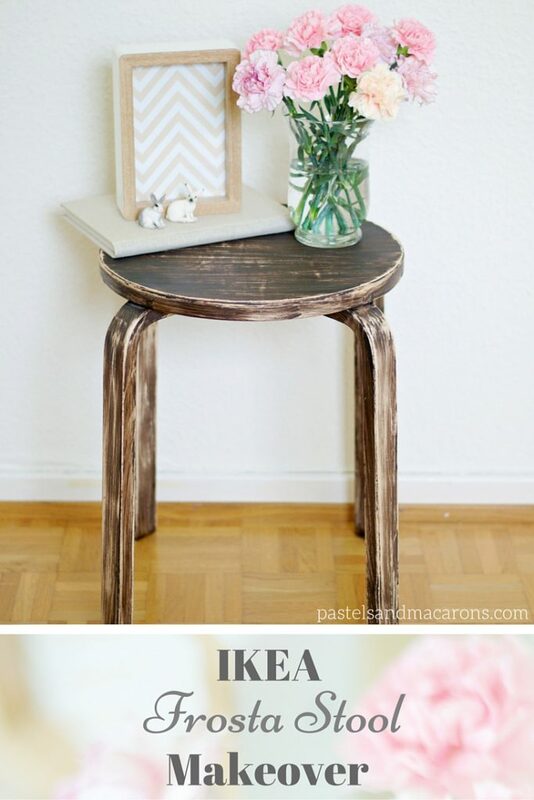 Here is how to recreate this Ikea Frosta Stool Makeover. Step 1 : Begin by sanding back the entire stool with a fine grit sandpaper. My stools had been used and had some stains on them from my lovely little toddler drawing all over it so I put a little extra elbow grease into it. Step 2: Once you have sanded it all back. Wipe it all down with a dry cloth or old tea towel ready for stain application. Step 3: Once your stools are clean and you have removed all sanding dust from it apply very thick layers of your dark wood stain. I applied about 3 thick layers leaving about 5 minutes in-between each coat so that the layers dry slightly in-between coats. It won’t look neat or clean and the stain can drip from how much you apply on to the stools but this is ok. Remember the look you are aiming for is meant to look old and worn and to have imperfections. Step 5: Allow to dry as per the recommended instructions on your selected stain. I allowed mine to dry 30 hours to be on the safe side as my application was so thick. The recommended drying time was 24. 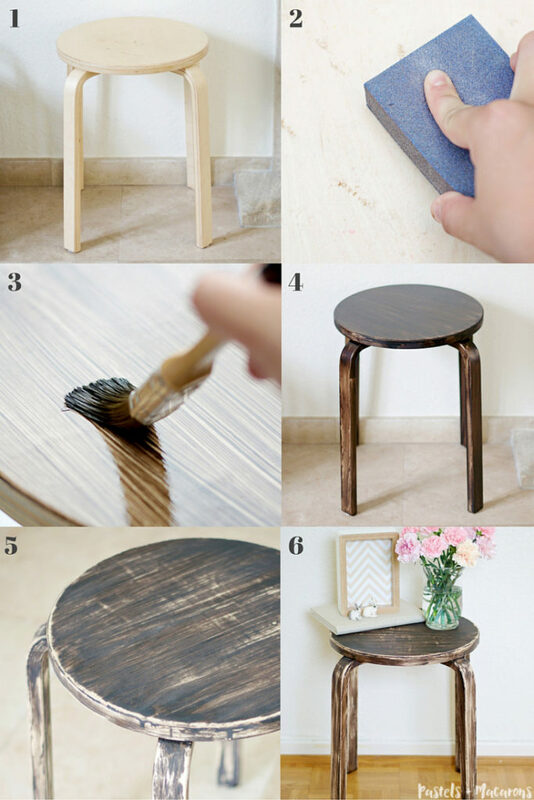 Step 6: One your stools are dried sand it all back to give it an old/weathered, rustic look. Focus more on certain areas to really bring out the original wood underneath and leave others only slightly sanded. You want a matte look so make sure to sand back any shine from the stain. I focused sanding more on the edges of the legs and around the rim of the top of the stools. 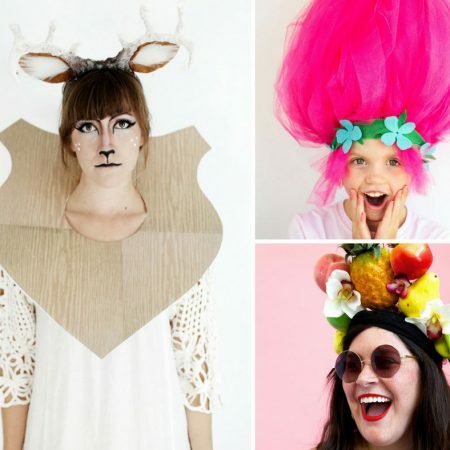 Play around until you get your desired look. The below photo is of the stool sanded and wiped with a dry cloth. Step 7: Once you are happy with the finished look, dust your stools down and wipe over with a wet cloth and you’re all done! I made a pretty Pinnable image! Please feel free to Pin the image below or any of the images to Pinterest to share with the world! I would actually love you for it!! So there you have it! Pretty easy huh? To go with my stools gave a couple of plain lamps a little makeover which I will post on the blog soon. 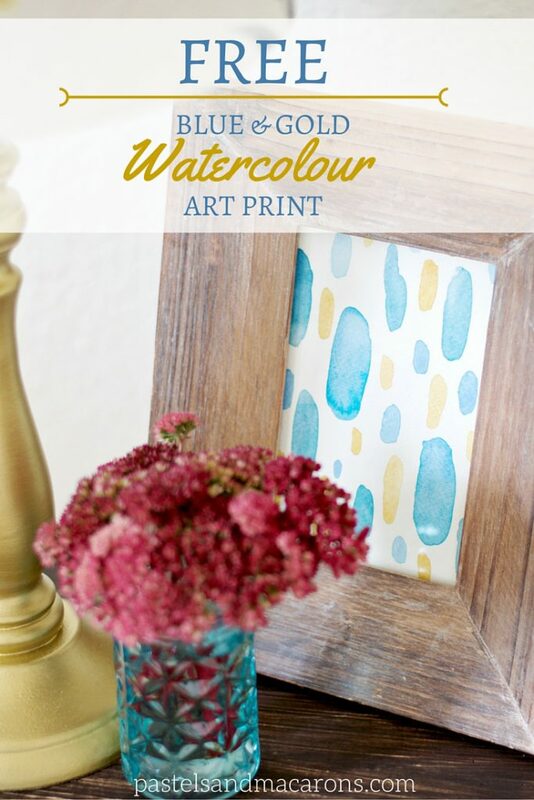 I also created a pretty Blue & Gold Watercolour Art print (you will see a little preview of my lamp makeover in the art print post) AND you can also DOWNLOAD your FREE copy of my watercolour art print to frame for your home, office or to give as a gift to a friend or loved one. LIKE THIS POST? PIN IT SO YOU DON’T FORGET IT! Enjoyed this post? Here are a couple of other posts you may enjoy! 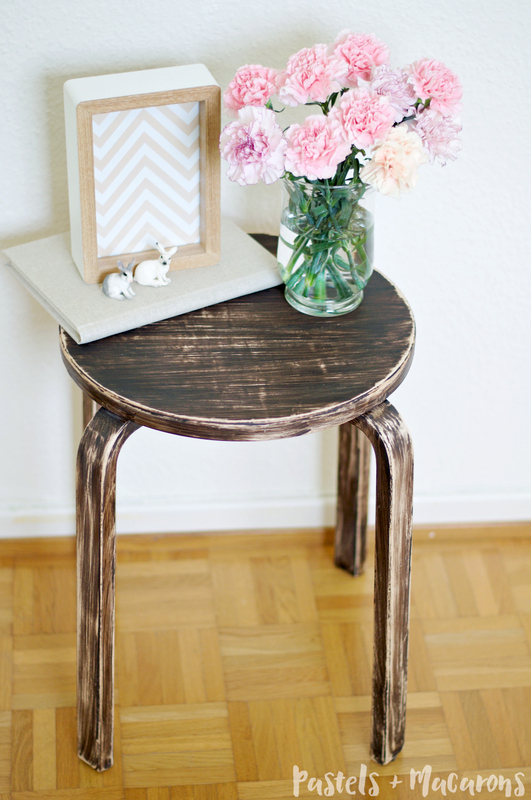 What do you think of my Ikea Frosta Stool Makeover? Nothing over the top but it works well for my guest bedroom 🙂 Are you into the rustic look or do you prefer a more modern look for your home? Love this! And it looks so perfect with those pretty flowers! If you haven’t already, I’d love for you to come join us at the #HomeMattersParty and link this project up. The doors are OPEN now through Monday end of the day. What a great little project. I like it in the darker color and those flowers are so pretty. I love your Frosta stool! It looks beautiful in the photos, and the darker wood color makes it look expensive! 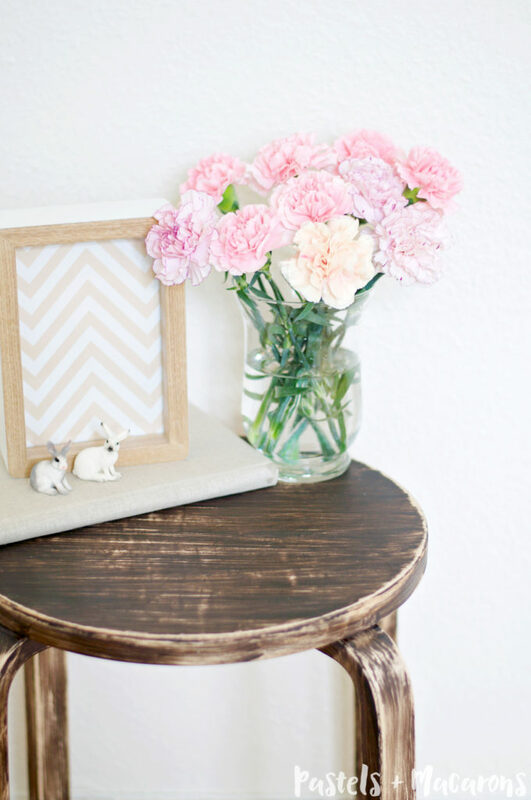 I made over my Frosta stool simply by painting Scandinavian colors but pinged back to your blog so that my readers had other types of inspiration. Thanks! Thanks Sarah! It actually turned out better than I expected though my husband thinks I made them look like junk 😛 he just doesn’t get it! haha. I just went over to check out your project and omg, how pretty does it look!! Totally pinning to my Scandinavian Pinterest board!! Thank you so much also for sharing my makeover on your blog! I appreciate it 🙂 I think the colours you chose are great. So nice. AND I also saw you live in Amsterdam. I’m from Australia and living in Brussels! 🙂 How did you find my blog? I found your blog through Pinterest! 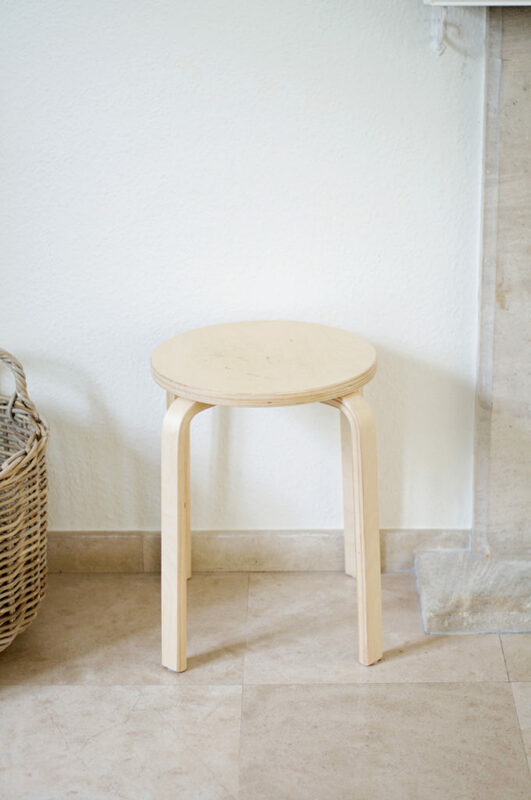 I searched Frosta Stool DIY for some ideas. My husband is VERY skeptical about the things I make… he just doesn’t get it so I’ve learned to ignore him. It used to bother me but then I realized that him and I just view things completely differently. He’s learning what a herringbone pattern is though so can at least identify that. 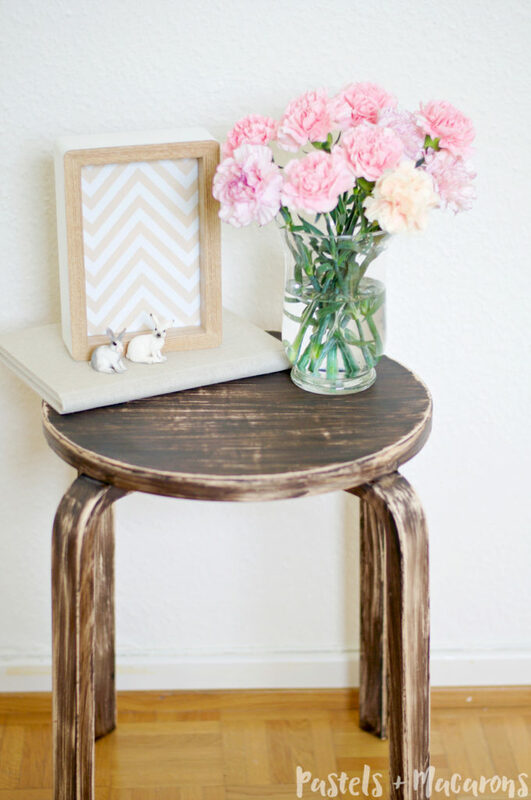 I love the look of this stool. My Mom does a lot of DIY furniture and this would look great in her bedroom. I’m forwarding the link to her. Thanks for sharing at Turn It Up Tuesday. Thank you so much Marie. I love my Frosta stool 🙂 haha. 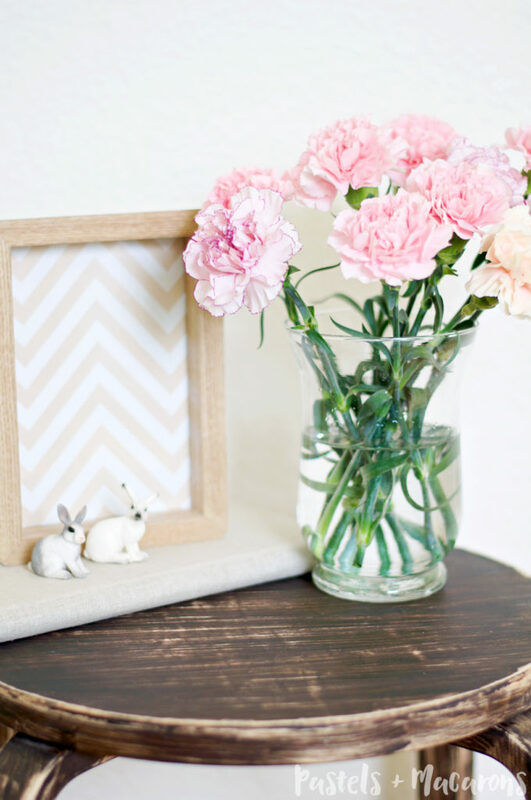 Wow – I love this makeover! I may do something similar for the bench in my foyer. It needs a new look and I’ve been struggling with what that look should be! Thanks for sharing at The DIY Collective! Thank you Bre! It’s so simple to do and makes such a huge difference! I love Ikea also Stephanie! 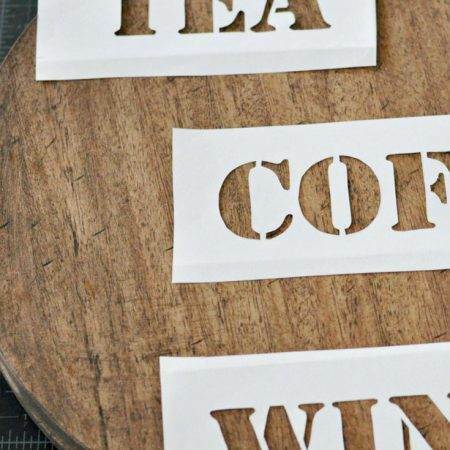 Such great stuff and the possibilities to make it your own are endless! 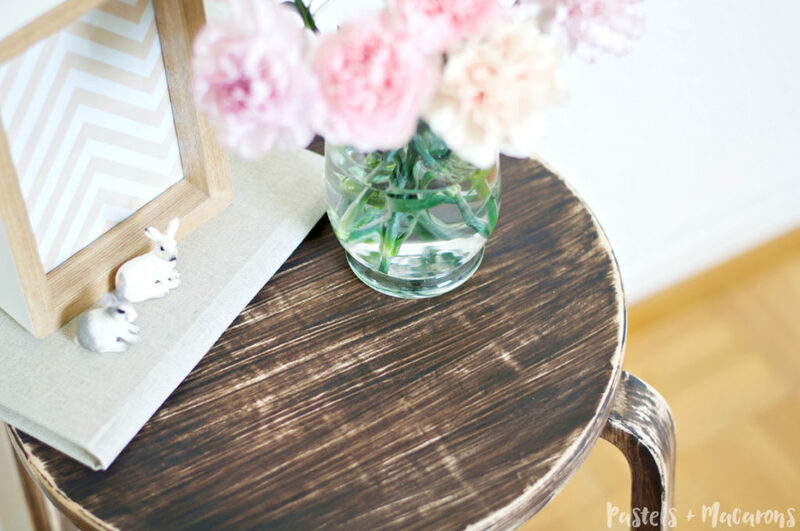 I just love how your stool turned out! The worn/weathered look is perfect. Thank you for sharing at Merry Monday!